All events take place at Ikon Gallery unless otherwise stated. All events can be booked online at ikon-gallery.org unless indicated otherwise. Alternatively please call Ikon on 0121 248 0708. Please consider making a donation for free events, Ikon is a registered charity and your support helps us with everything we do. 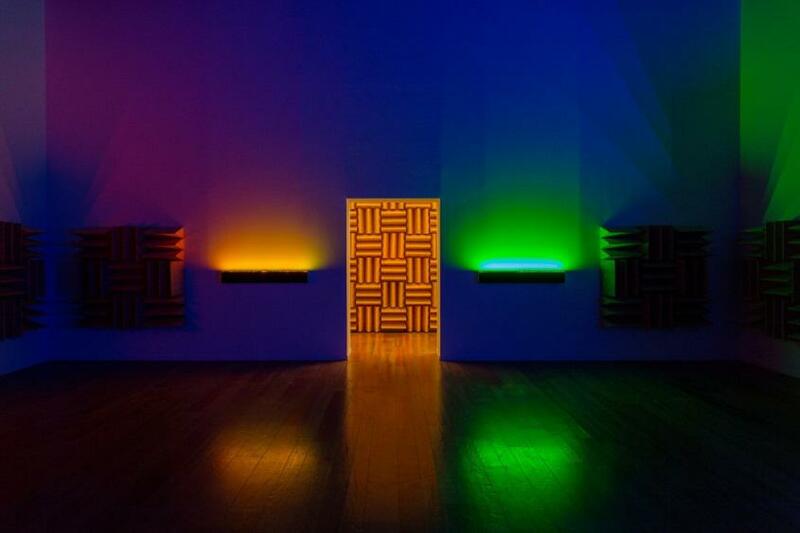 Join us to celebrate the opening night of Haroon Mirza’s new exhibition; reality is somehow what we expect it to be. Pay bar. 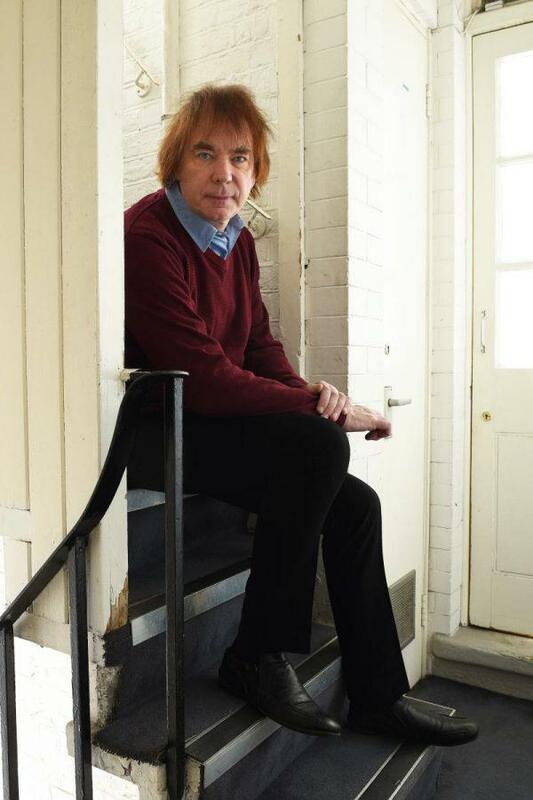 Professor Julian Lloyd Webber, Principal of Royal Birmingham Conservatoire, discusses his eight favourite works of art, including Kandinsky and Atkinson Grimshaw. Widely regarded as one of the finest musicians of his generation and described by Strad magazine as ‘the doyen of British cellists’, Webber has enjoyed one of the most creative and successful careers in classical music today. He has premiered more than sixty works for cello and has inspired new compositions from composers such as Philip Glass. This is the latest in a series of These Are A Few of My Favourite Things, also recently featuring jazz saxophonist Soweto Kinch and horticulturalist Alys Fowler. 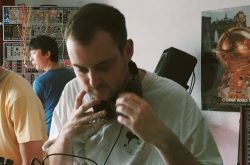 McLean delivers newly developed material from studio session at hrm199, the platform for collective and collaborative practice. 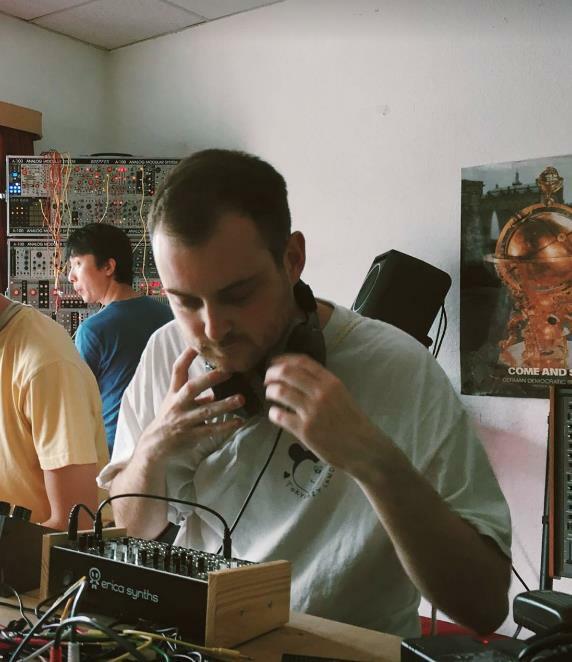 Tom McLean uses a range of synthesisers, of his own creation, to explore aural textures and unconventional timbres. He collaborates in this one off performance with a special guest. This showcase comprises documentation of the banner making workshops led by Lucy Orta and MotherShip, a community arts organisation in Ladywood, as recent residents on Ikon’s Slow Boat. It includes three banners with motifs and slogans derived from the suffragette movement and the experiences of women today. Join a member of Ikon staff for a 15 minute spotlight tour focused on a key work in the exhibition. 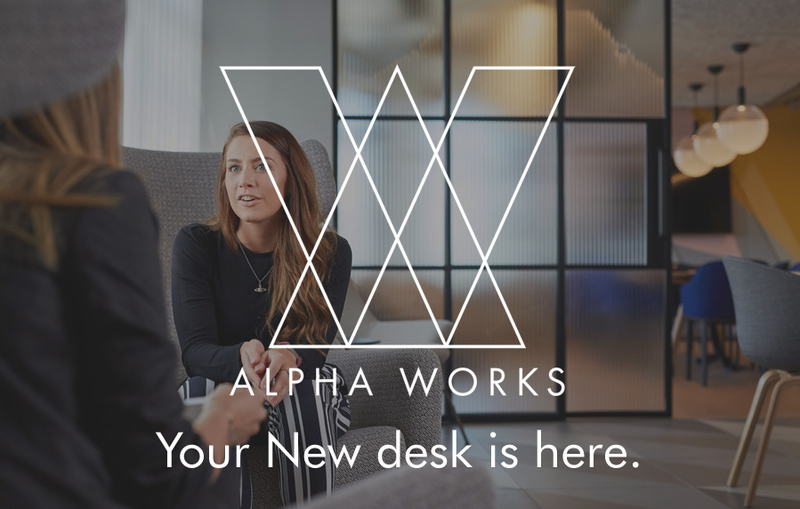 No need to book, meet in Ikon foyer. Suitable for all ages. 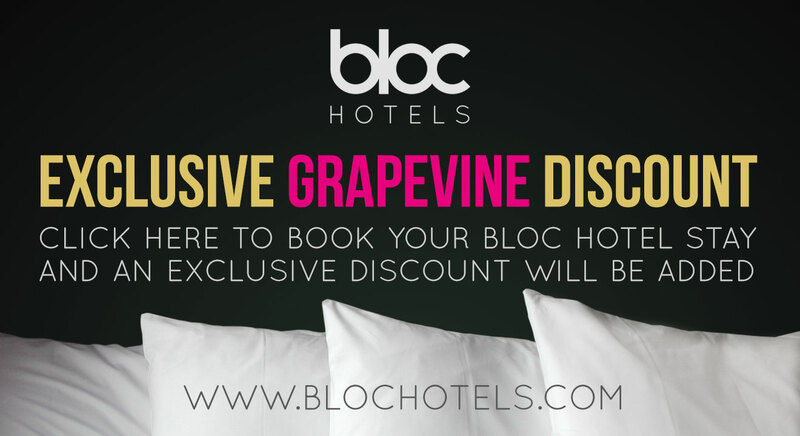 No need to book; stay for as long as you like. Children must be accompanied by an adult at all times. 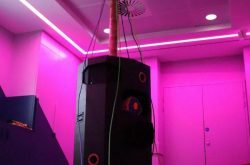 City centre based arts organisation BOM (Birmingham Open Media) lead a special Family Saturday collaboration as we explore the intersection between art and technology. 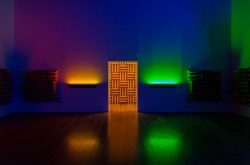 Each family will have a chance to see Haroon Mirza’s exhibition before making their own light spinner in Ikon’s Events Room. 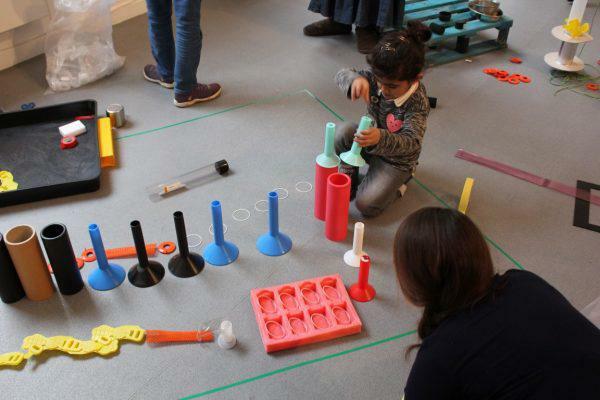 Join us for practical and hands-on activities inspired by the current exhibition. Spend some creative time making and experimenting as a family. Explore the galleries with your family and friends in a fun and creative way. Art Explorer is our specially designed riso-printed guide. Suitable for all ages, just ask at reception. The session considers the process of making and displaying procession banners as a form of socially engaged art. 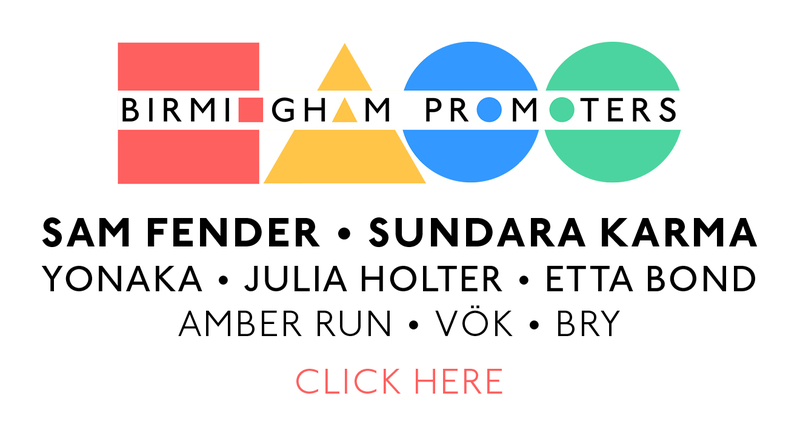 Chaired by Lara Ratnaraja, Freelance Cultural Consultant, participants will share different models of practice, with a panel including Jane Thakoordin, Founder, Artivistas, Leonie Hart, CoDirector, MotherShip and Paula Dower, Operations Director, DASH. During 7 January – 17 February Ikon is welcoming seven primary schools from Creative Connections, a Birmingham based school consortium. We are working closely with teachers and pupils to make artwork inspired by current exhibitions towards a showcase next summer. At Ikon pupils enjoy learning to develop key transferable skills such as problem-solving, communication and literacy. We offer countless opportunities to think creatively and critically, engaging in cross-curricular activity, narrowing achievement gaps and raising attainment. There are a range of options available to suit a wide range of needs. Group visits, tours and creative workshops are available for each exhibition. For more information visit ikon-gallery.org/learning/adults or call the Learning Team on 0121 248 0708. Based in Ladywood, Slow Boat is crewed by members of the Ikon Youth Programme (IYP) who work with artists and local communities to explore the canals and organise workshops, exhibitions and film screenings in a unique social space. 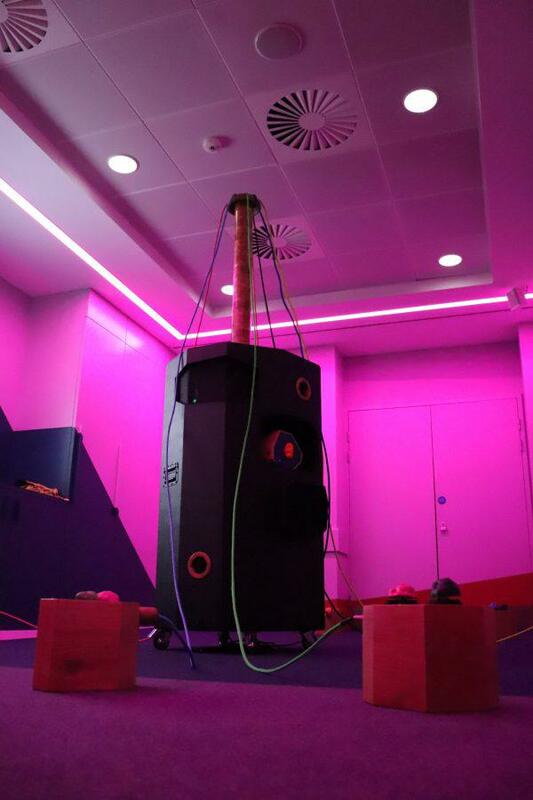 Following on from recent residencies by Ming de Nasty and Justin Wiggan, part of Ikon’s three year programme Looping the Loop (2017–2019), Slow Boat goes into hibernation for the winter. Check Ikon’s website and social media accounts for details of our Spring programme with new projects and artist residencies. 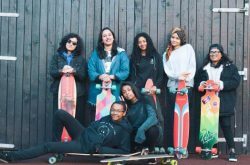 In 2017, GirlDreamer, an organisation that empowers women of colour, formed the UK’s first women of colour longboarding crew. The collective is made up of young women aged 16–25 from different ethnic minority backgrounds, all with little or no experience in the sport. 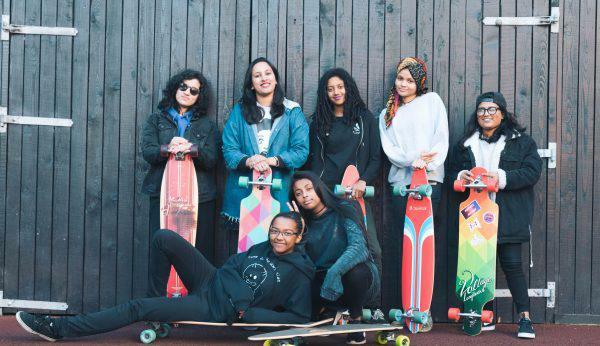 Join us for a screening of the resulting documentary, Boarders Without Borders and an informal Q&A session with the founders of Girldreamer and longboarders from the film.